You’ve heard of calcium to fortify your bones and exercise to fortify your muscles…but what are you doing to keep your hair strong and healthy? 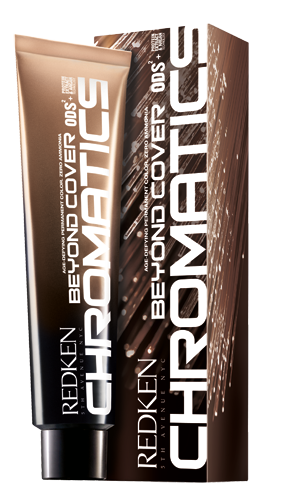 Introducing new Chromatics—this revolutionary professional haircolor fortifies every strand giving you shinier, healthier-looking hair and amazing color after just one salon visit. Read on to learn why you should choose a Chromatics color service—then talk to your stylist about booking your appointment today!